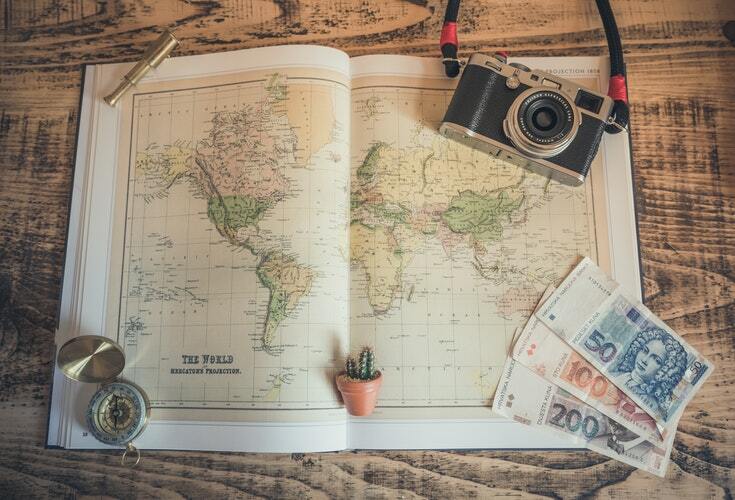 Ok, so maybe you’ve decided you want to travel the world as an English Language Teacher, checked out all the courses and are left with one question: is a CELTA course worth it? But it’s also the most expensive. When choosing any academic course or job training program, the question of money eventually has to come up. That’s why we’ve written this article, to help you decide if the CELTA course makes sense financially for you. How much is a CELTA anyway? While the prices vary on the CELTA course depending on where you do it, they usually come in around the same amount by around £100. This is because Cambridge takes a certain amount of fees as they are the university that accredits your qualification and provides you with the certificate etc. As an example, if you were to do the course with us here in Belfast, Northern Ireland it would cost £1295. So is a CELTA course worth the money? One of the reasons we love running the CELTA course is because it is a course that delivers such high-value to the trainees for the price. It’s really unlike any other academic course or job training program we’ve ever come across… of course, we’re biased, but here are a few reasons to show you WHY. 1. The CELTA is one of the most affordable ways to an incredible career. If you were to try and become an English Teacher in a high-school, it would usually require you to go and do a three-year English course at a university AND a one-year teacher training course at a college. 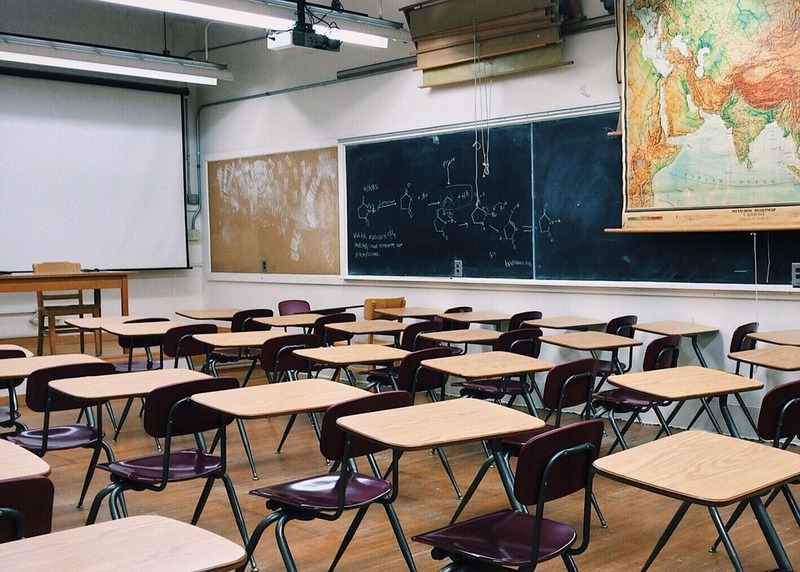 Unfortunately, it can also be incredibly hard to get a job as a high-school teacher, and it breaks out heart to see qualified teachers working jobs they are overqualified for. What we mean is that you can do it ANY time you want. We run courses every single month of the year meaning that if you’re already in a full-time job all you need to do is get one month off to study rather than a full academic year. The other drawback of a university is that there is little flexible when it comes to studying times. Most places require you to start around September and finish around June. As we all know, sometimes life is a little hard to organise to try and match our free-time to study up with an academic year, whereas doing a CELTA helps you pick the month that works for you. We offer a 30-days CELTA crash course that will get you fully qualified and trained in just one month. This is incredible because it makes a career change or a first-time job so accessible to anybody who has the passion and desire to teach English anywhere in the world. You don’t have to waste four years of your life training for a specific job; you can do a CELTA course and start work the next month. We think this is probably the best one on our list. Because the CELTA course is so affordable, many trainees actually end up making their money back after their first month of teaching. Forget about student loans and paying back tuition debt for the next 20 years. We know this is a post about finances, but at the end of the day, there are things that money can’t buy… one of them being job satisfaction. 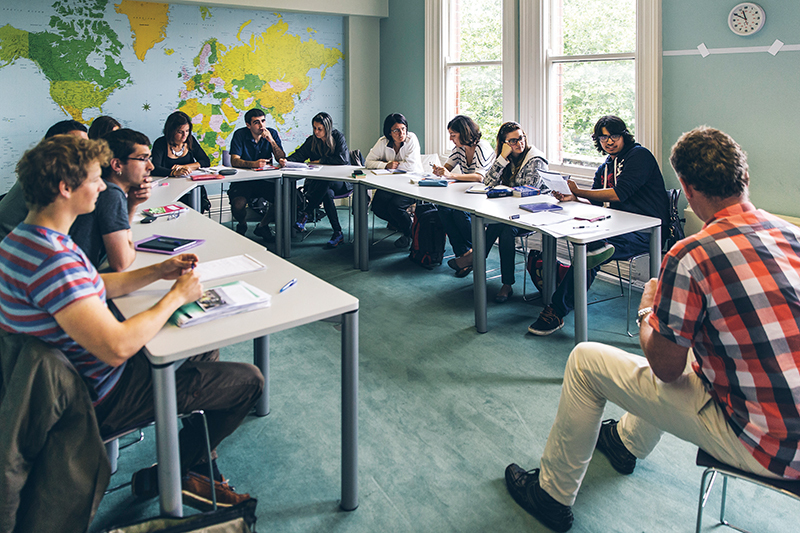 Teaching isn’t for everyone, but if you want to make a difference in the lives of people AND see the world while you’re doing it, then we think that you’ll find your CELTA course worth every single penny. No other course gives you access to jobs almost anywhere in the world. In fact, we often say that your CELTA certificate is like a passport! Plus it’s a course that means you are delivering value to your students from your very first day on the job and that after all, is what it’s all about. Interested in doing a CELTA or finding out more? We hope this post helped give you some extra information as you considering doing the CELTA program. If we can be of any help in any way please feel to contact us. Also, if you’d like to take a sneak peek at a CELTA application form or find out more information about doing a course with us, click here. Thanks for very much for reading and we wish you every success in your English Language Teaching career!